Because I’ve been thinking about adding support for Samsung Gear S (thanks to TizenExperts Twitter Competition, I’m one of the lucky GearS owners) to my Raspberry Control app (proof-of-concept video), I had to install Tizen SDK for Wearable on my computer. It is, of course, possible to develop apps without relying on the official Tizen IDE, as long as the application complies with Tizen packaging rules, but installing the whole SDK seems to be a faster and a better solution. 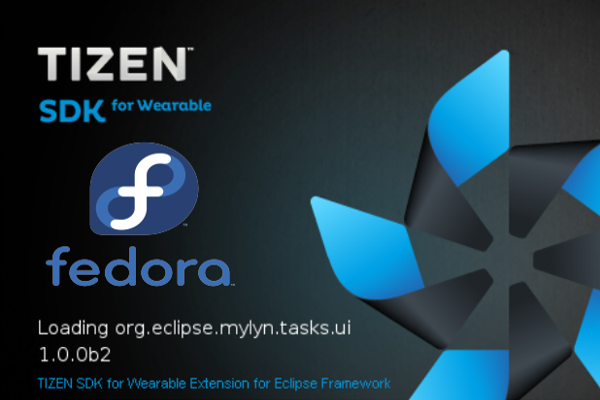 The Tizen SDK for Wearable is a comprehensive set of tools for developing Tizen-based Samsung Gear applications. It consists of IDE, Emulator, toolchain, sample code, and documentation. 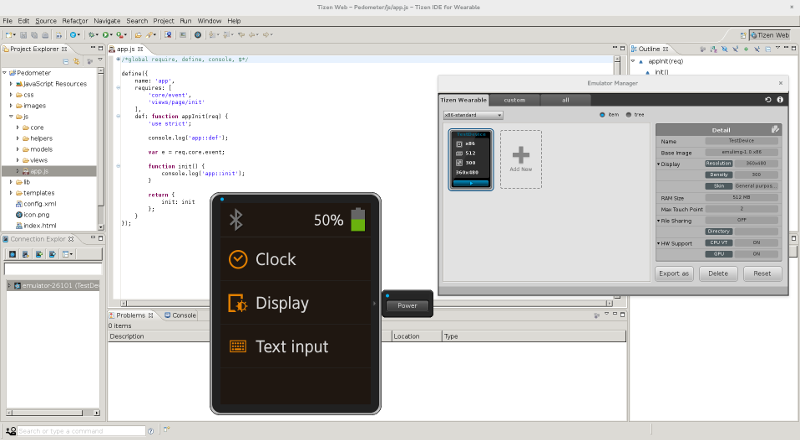 Unfortunately, Tizen SDK can only be run on Windows, Ubuntu, and Mac OS X. But what about other Linux distributions, like Fedora, which I use? So, I’ve started searching for some info about the possibility to run Tizen SDK on different Linux distributions. Instead of answers, I found only more questions (e.g. 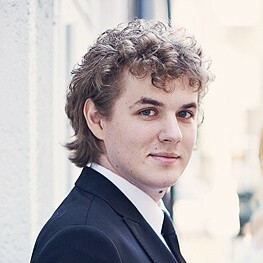 here ) and one tutorial which is no longer available . 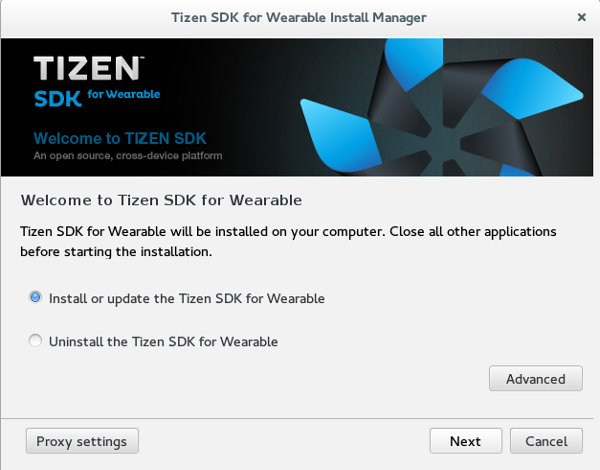 Based on  and addressing the developers’ needs, I prepared a reworked tutorial on how to run Tizen SDK for Wearable on non-Ubuntu Linux distributions. If you use OpenJDK (output like above) you have to install Oracle’s Java and use the update-alternatives tool from java-common package which let you update alternatives. If Oracle Java is your default environment you can just skip steps 2-4. Info that “Base system installed successfully” is telling you that you can go to step 9.